A WordPress project can come in many shapes and sizes, but planning the project out is the one constant for every project. 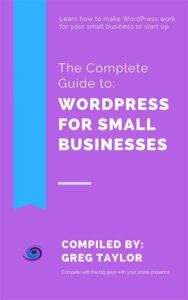 For years we struggled with what tool was right to plan a WordPress project. I used this new shiny planner or this technical web wireframe tool, and all I did was complicate the project and got frustrated until I gave up and went back to the basics of pen and paper. Yes, that’s right, pen and paper are one of my favorite WordPress project tools. Now, everything Trinity Web Media does starts on a piece of paper. 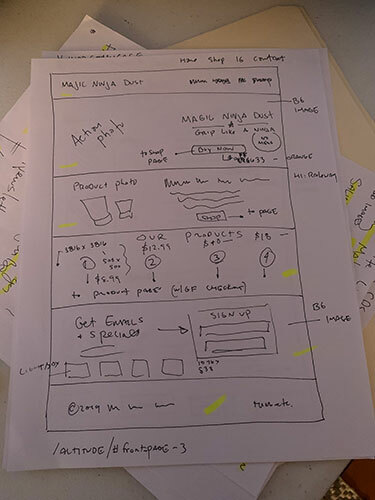 This wireframe I sketched with a client turned into an excellent E-commerce site for the New Jersey startup Magic Ninja Chalk. Oh, did I mention we built this WordPress E-commerce site in a one and a half days to meet a client’s impossible deadline? We did – and partially because we kept the process very simple. Web strategy and WordPress development wireframe are all done by hand on paper. (Yes, once in place they become a more polished, formalized version of themselves, but not to kick things off.) This simple process allows our team to brainstorm, flesh out ideas, erase things or cross them out and run with the best web development plan possible. For me keeping things simple is always the best and makes for the best project possible. 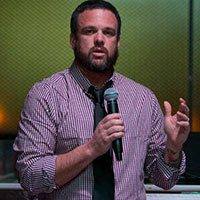 Rather than getting caught up in the details of digital, I start analog and move towards the final digital product.